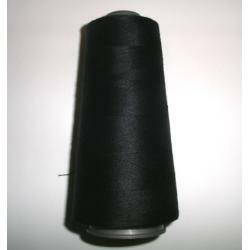 Quality 100% polyester Gütermann thread from Germany in bulk quantity. This lightweight size #100 thread is for general use in all lightweight outdoor clothing and accessories. Big spool is good choise for Serger.